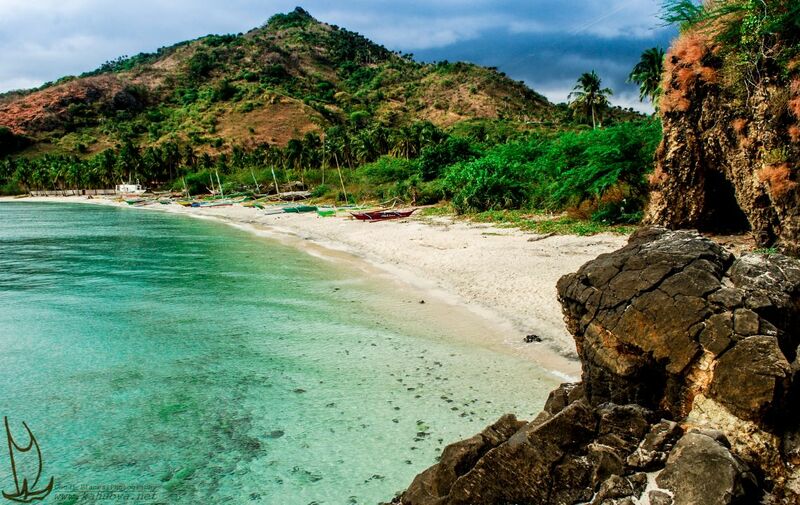 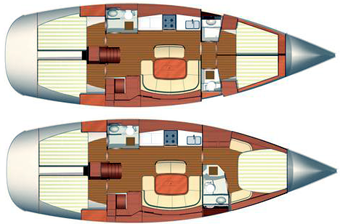 The location of this Dufour 455 combined with the scenic beauty of Sicily is guaranteed to have a great time looking for all the Aeolian secluded beaches like Salina, Stromboli and Vulcano. 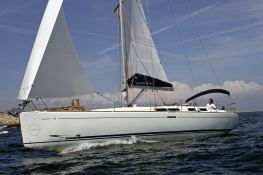 Available in Marsala, Sicily, this bareboat sailing yacht Dufour 455 (3 double cabins), built in 2008 by Dufour Yachts, is capable of hosting up to 8 guests. 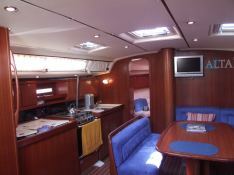 Further more, and for a optimal sailing charter experience, Dufour 455 comes with bow thruster, electronic on board, equipped galley and also CD. 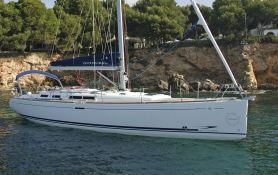 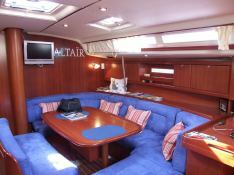 This sailing yacht is available for yacht charter with a base price of 2 900 € (approximatly 3 270 $).